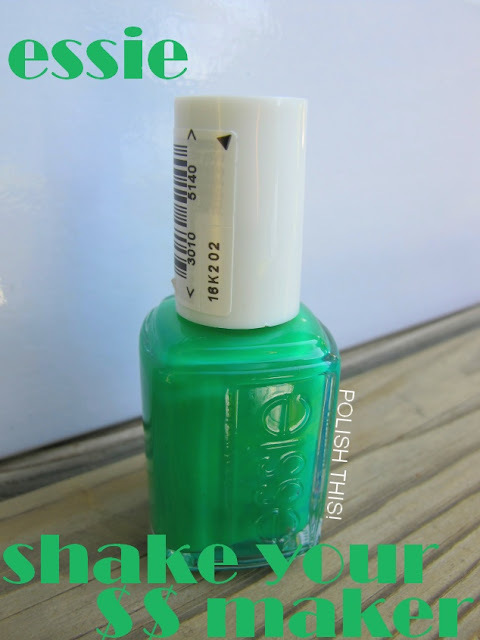 Essie Neon 2013 Collection - Polish This! 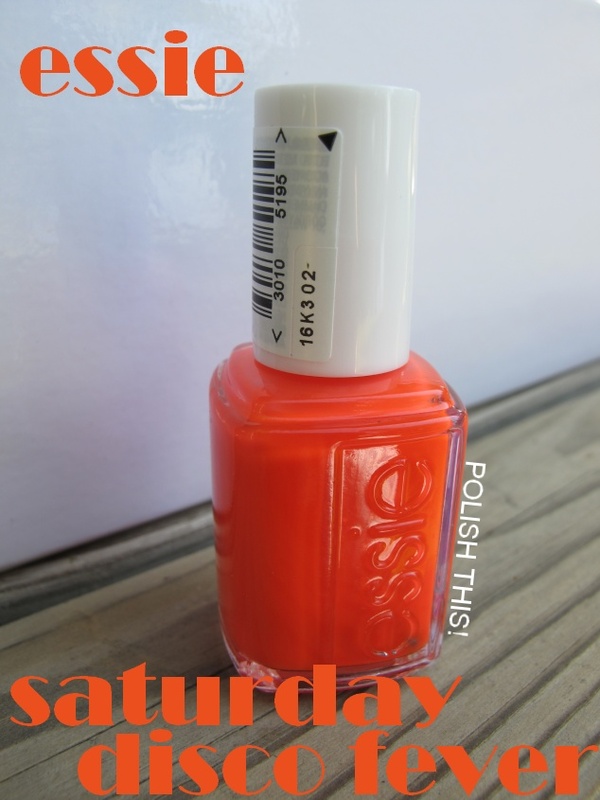 I got Essie neon 2013 collection for review from L'Oreal Finland and I thought I would show you quickly some bottle shots forst and I'll have the swatches of these for you later. You might have already seen these in some international blogs, but these just came to the stores here in Finland, so that's why I got them now. Like the spring collection, I got this one also in the cutest box ever! From left to right these are: Bouncer, It's Me, Bottle Service, Shake Your $$ Maker, Boom Boom Room, Saturday Disco Fever and DJ Play That Song. 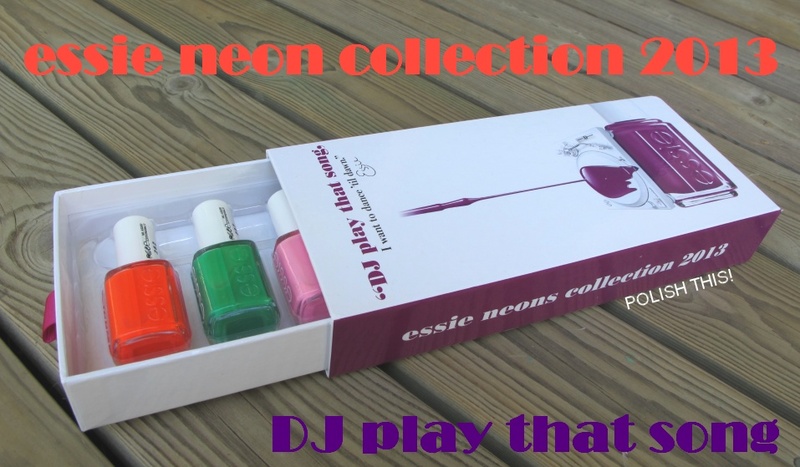 I have to tell you that I'm not really a neon person and I only had (I think) three or so neon polishes in my collection prior to these. I have had couple more but I always ended up not really liking them... We'll see how I will like these, at least I don't really have anything too similar in my stash. 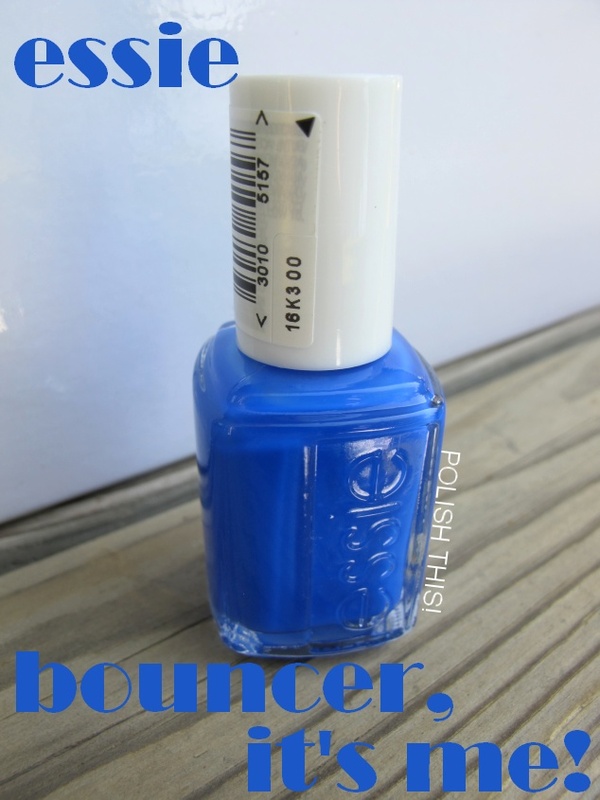 *The polishes were sent for me to review, for more information see my disclosure policy.